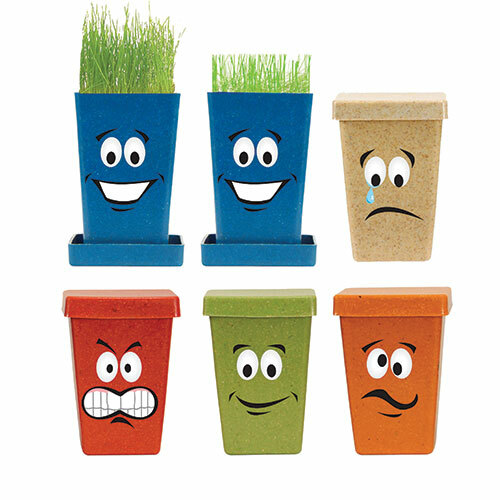 A unique way to expand your business to different clients is with this Expression Planter. 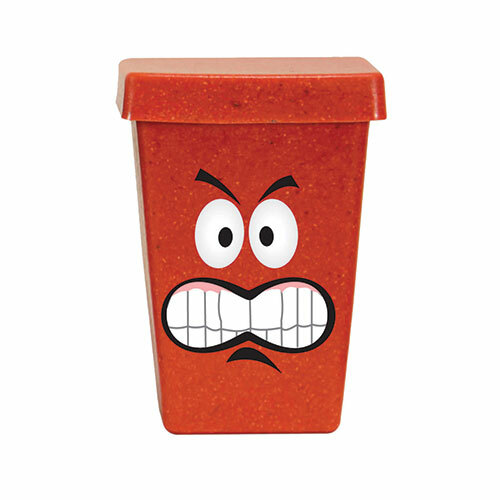 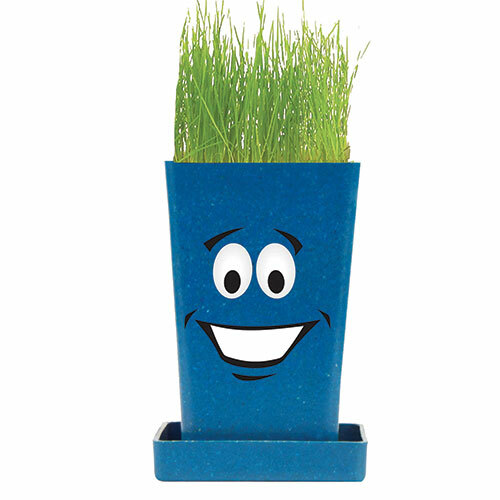 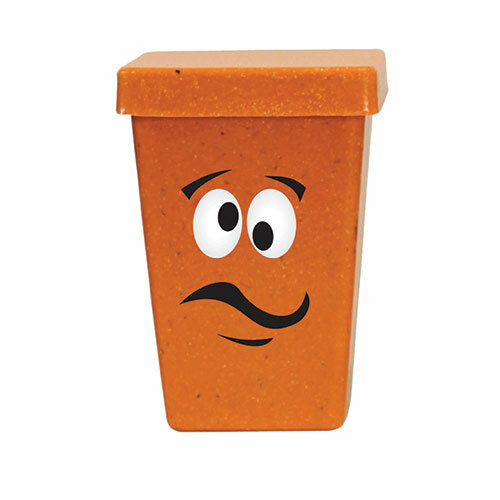 1-Pack Planter!This planter features Kentucky Blue Grass seed, has an open sided package design on both sides as well as face and imprint on opposite sides. 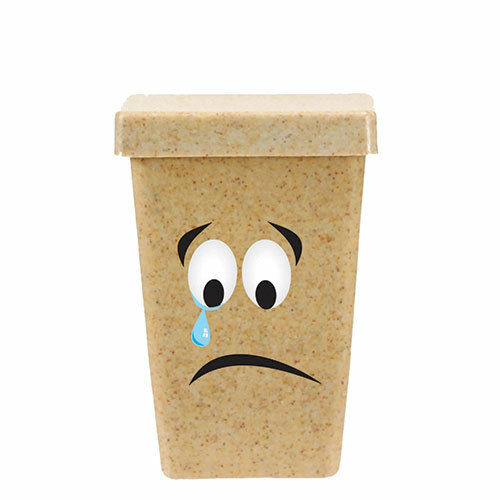 Make this item complete with a personal message or company logo imprinted for brand awareness through the silkscreen capability. 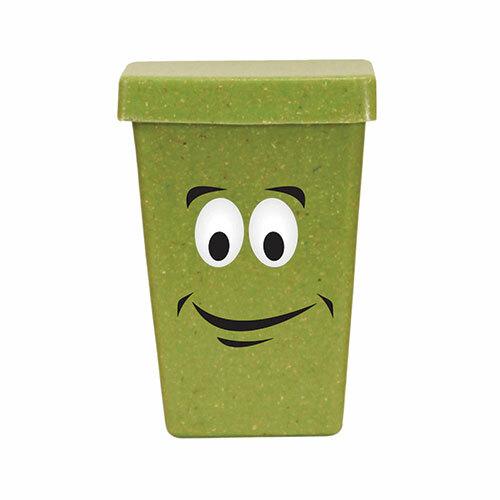 Bulk / 12 lbs lbs / 100 pcs pcs.